It’s been a wonderful year for us at Alture Properties. As we enter into the holiday season, we are reminded of the importance of giving back to the community that has been so supportive of us. 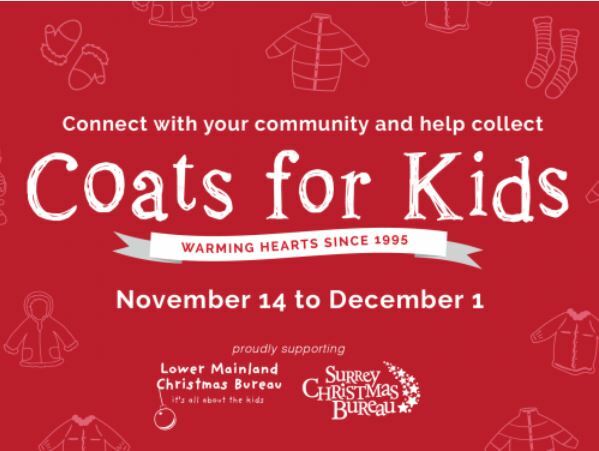 Between now and December 1st, 2017 we have partnered up with the GVHBA in support of the Lower Mainland & Surrey Christmas Bureaus by collecting coats for kids at our office. The need for warm clothing in the Lower Mainland is real, especially as temperatures dive in these colder winter months. We are looking for donations of new/gently used coats, jackets, hoodies, scarves, hats, and gloves. The largest need are coats for teens ages 12 – 18. New unwrapped toys, hockey sticks, soccer balls, basketballs, and art supplies are also welcome! Please stop by with your donations and share this email to bring awareness to this cause and help families in need this winter! If you’re unable to swing by our office, there are 56 other GVHBA member companies acting as drop-off locations across 13 municipalities. See the full list of drop-off locations here. 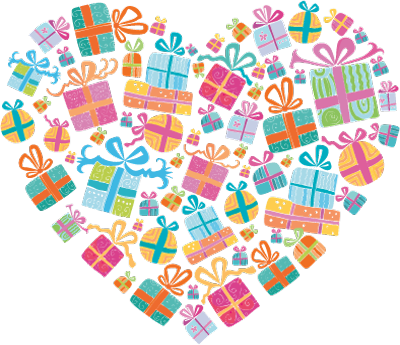 We would like to also invite you to join us at the Donation Drop-Off Party when we will present one GIGANTIC heartwarming donation to the Lower Mainland & Surrey Christmas Bureaus. There will be a performance by the Southpointe Academy Children’s Choir, gingerbread cookie decorating, and a fantastic hot chocolate bar.